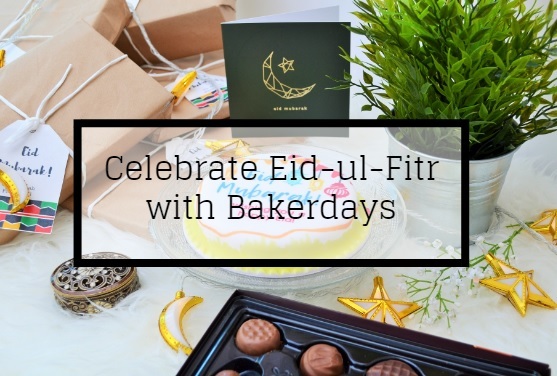 Just last week, an email from bakerdays popped in my inbox advertising about the variety and designs of personalised Eid cakes they’ve introduced this year. 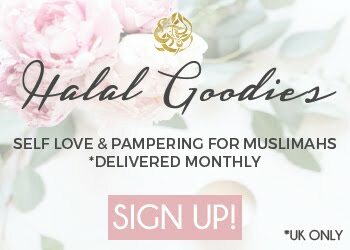 I was quite happy that the cake brand is now catering to the Muslim community in the UK, and they’ve not just introduced cakes for Eid, but personalised cupcakes too. The bakerdays website has a a few designs for the cakes as well as the cupcakes that can be personalised up to your liking with your preferred text or you can even add a photo on it. I’ve always love personalised presents, and I can clearly remember as a child, that my father used to buy cakes for neighbours, family or friends when we visited them on Eid. It was compulsory for us to visit all the relatives and friends to wish them on Eid, so prior to the occasion we used to prepare lots of money wallets for all the children that my parents gave to them. For the adults, we either took ‘Mithai’ (local sweet treats) from a halwai (sweet maker/confectionist). At that time, I remember we were the only the ones who used to get cakes and it was a nice change for those receiving them because everyone used to have lots of boxes of sweets such as gulab jamun and cham cham already! However, this is a 20 year old story, we didn’t have any personalised Eid cakes at that time except that ‘Eid Mubarak’ was written on them. The trend is now changing, and even though the sweet treats are still very popular, no one minds receiving a delicious cake instead. I’ve previously tried a bakerdays personalised Ferrari themed cake in vanilla, which I got for my husband’s birthday, and I’m hoping to host an Eid party this year, I thought of adding their cakes on my dessert table too. 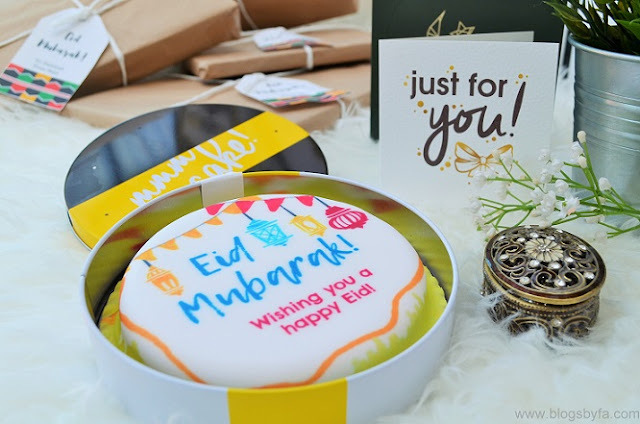 This lemon drizzle cake with Eid Mubarak written on it had an option for personalised text to be included too, but since it wasn’t for one person, I decided not to add anything else and to keep it simple. 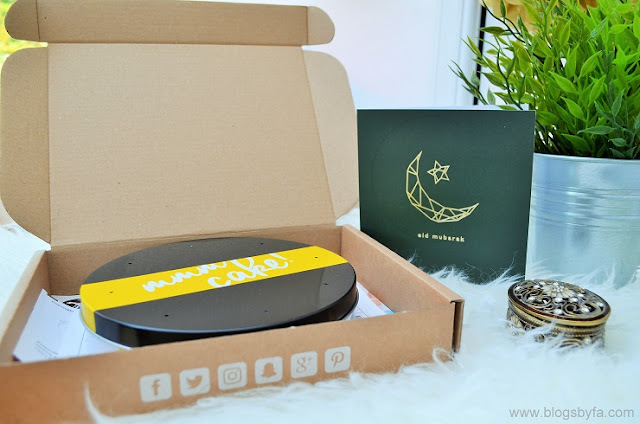 The bakerdays ‘Eid Mubarak’ cake arrived in a white thick cardboard box and the cake is further secured in a nice tin box to ensure the personalised 5'' letterbox cake reaches you in good condition. 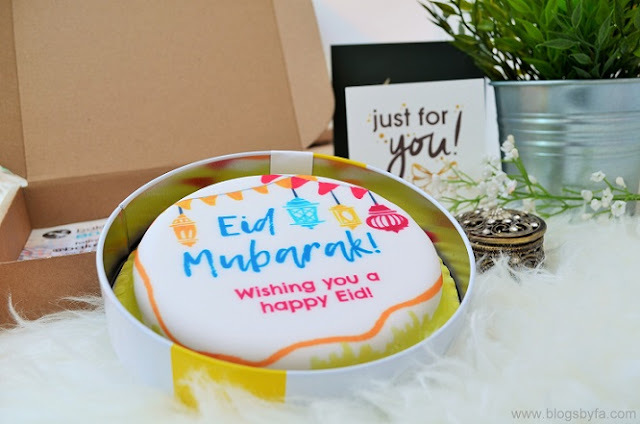 The package contains a small card for the occasion, information with the date of order and delivery, expiry date of the cake and the ingredients used to prepare it. Moreover, you can also avail a 15% discount on the next purchase when sharing your #bakerdaysmoment on social media. bakerdays is a Personalised Celebration Cake Specialist, providing quality personalised cakes for all occasions. The delicious range of recipes and sizes are available for delivery. The Letterbox Cake is the baby of the bakerdays family. Being just 5” in diameter, it fits perfectly through the Letterbox allowing you to surprise anyone with the most delicious personalised gift. 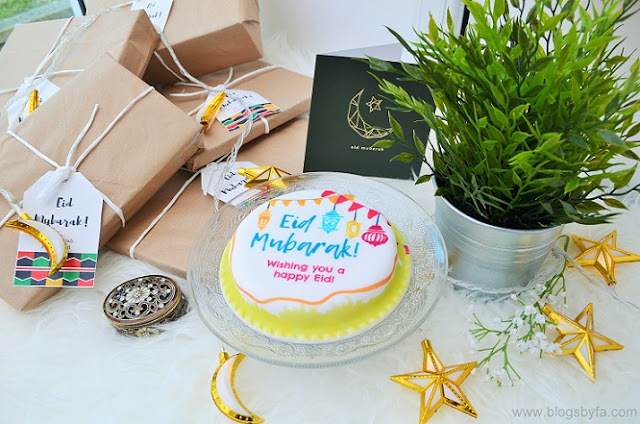 You can check out the bakerdays website for more Eid cake designs. In collaboration with the cake specialists, I’m offering one of my readers a personalised Bakerdays cake and all you have to do is to enter the Rafflecopter to win (Terms & Conditions apply). I wish Muslims all over the world celebrating Eid-ul-Fitr, a very blessed one full of happiness and love! Disclaimer: This is a collaborative post and the competition prize is sponsored by Bakerdays. All responsibility for the competition in terms of the prize is on them. The prize is a letterbox cake. Giveaway is open to UK residents only & ends on June 14th, 2018. Chocolate cake is my favourite. My favourite cake is chocolate, however I’m partial to a bit of ginger cake too. Great prize. 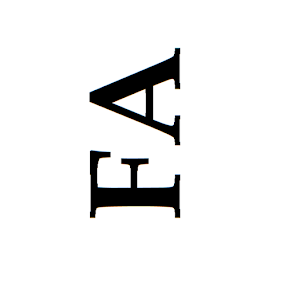 Please consider allowing competition entry via e-mail, blog comment, etc. Prize so appreciate, as we have a birthday to Celebrate soon. It's got to be chocolate. I love red velvet cake or chocolate fudge! I love almond flavoured cake! i love a simple jam sponge!! mmm yummy!! I love Almond flavour cakes - especially bakewell tarts! Plain Victoria sponge with raspberry jam. I love lemon especially lemon drizzle cake. I'm one of the carrot cake contingent! Black forest. As I've gotten older I've really grown to love the chocolate and cherry pairing. I love a lemon drizzle! HUMMINGBIRD (just discovered this but it's a firm favourite) or LEMON DRIZZLE. I love chocolate cake - especially covered in 85% dark chocolate. I Love cakes. Thanks for sharing different cake packaging ideas.